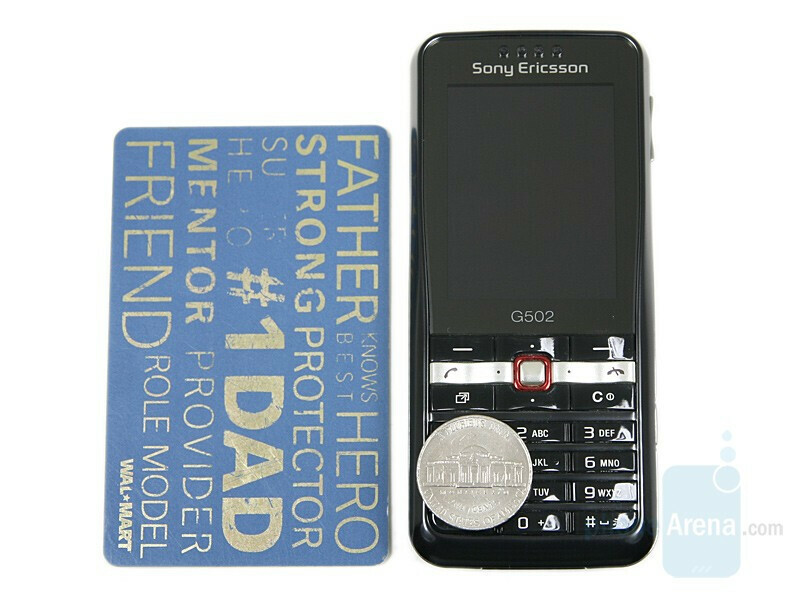 In the beginning of the year, Sony Ericsson presented its G series, targeting the “Internet generation”. 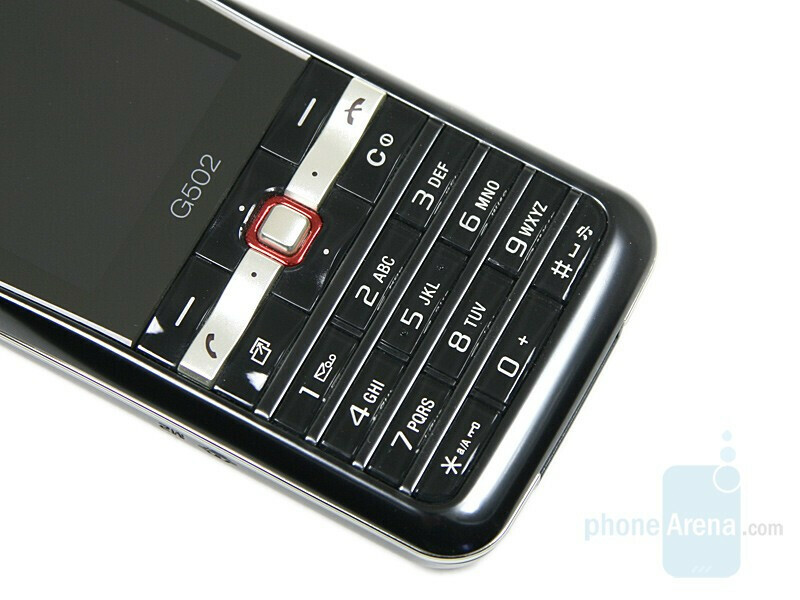 The first models (G700 and G900), were respectively from the middle and upper range, they were equipped with touchscreen, Symbian UIQ and a good web browser. Their main idea was to provide everything needed to the average consumer and even something extra on top. Soon after, was announced the G502, which we are about to discuss in this review. 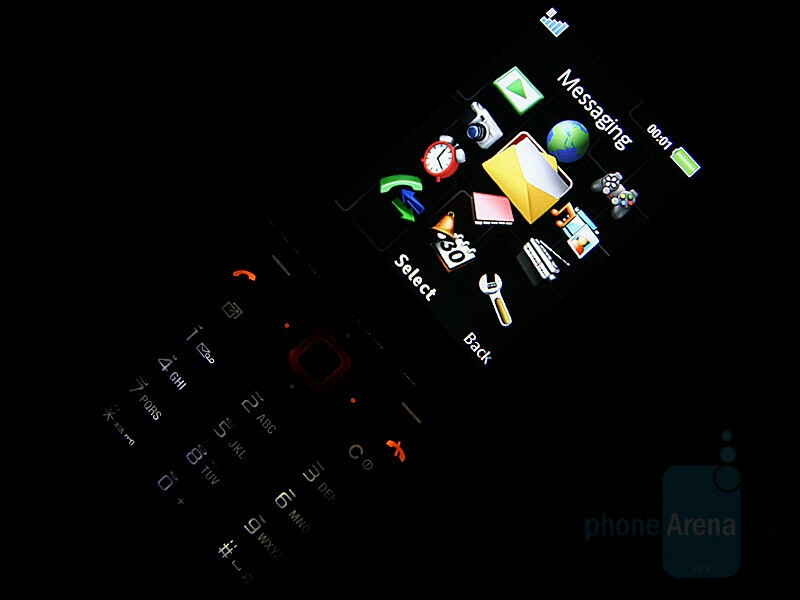 It carries the same idea, but it’s not based on the Symbian UIQ and is not equipped with a touch display. It falls in the lower mid range and is Internet oriented as well, offering all basic functions at an affordable price. 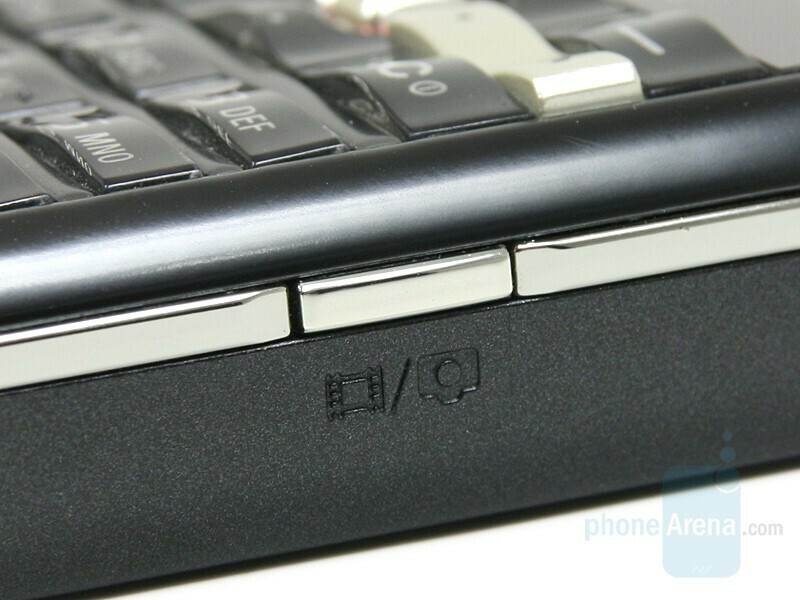 To a great extend, the phone carries the same message as K660, which is also designed for the web browsing, but was announced before the G-series were created. 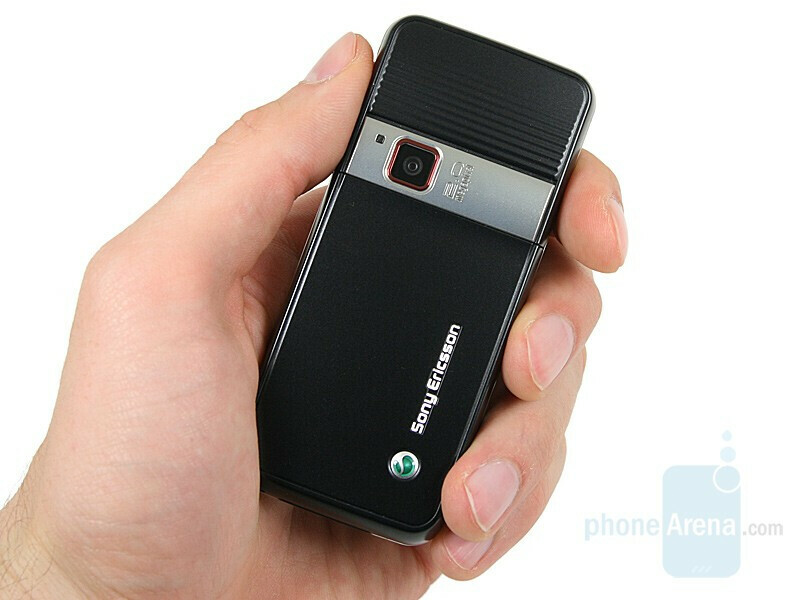 The Sony Ericsson models and especially the ones from the middle class, have never had extravagant or innovative design. G502 is no different, but that doesn’t mean it is ugly. It is compact and very pleasant to the touch. The device very well balanced and creates the illusion that it is lighter than it is. It is equipped with a 2” display, with resolution of 240x320 pixels, which offers very good, saturated and contrast colors. Nevertheless, using it in direct sunlight is problematic. However, we were very happy to see such a good display in a phone, belonging to this market segment. The soft buttons have a pleasant wavy relief and are large and comfortable enough. The exception here is the D-pad, whose directions are small and hard to press. The middle button is square and separated from the rest with a red backlight, which at times, made us think it is a joystick. Underneath, we have the numeric keypad, also with a wavy relief. Its keys are wide, relatively easy to press and illuminated in white. Overall, it is very comfortable, but there are no shortcut indicators, facilitating surfing the Internet. Those were one of the advantages offered by K660, which is the other web oriented phone from this class of the manufacturer. On the right side, we have the volume rocker and the camera dedicated button. The last one is extremely hard to press, due to its short stroke and small size. The only marking for the M2 card slot is located on the left. However, to get to it, you have to remove the battery lid which is not very convenient. 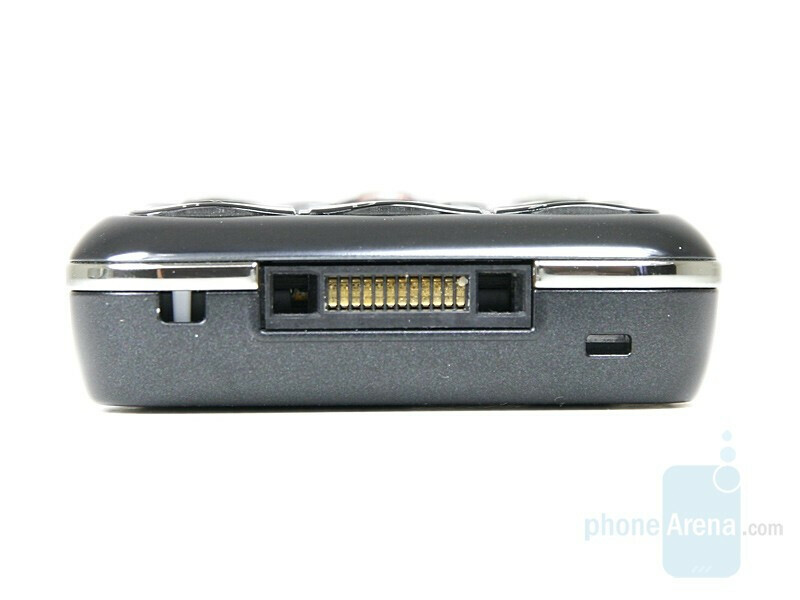 On the bottom of the phone, we have the charger/data cable/handsfree connector and the hand straphanger. Overall, G502 is a compact device very comfortable to carry in your pocket. Unfortunately, it would hardly attract much attention. Besides a black one, (like the one we reviewed known as Champagne Black) there is also a white color scheme called Brilliant Hazel. Bought one for myself with a contract at VERY attractive price. From connectivity, camera, display, sound and web points it leaves Nokia competitors FAR far behind. Internet speed simply rocks if you have good HSDPA coverage. I was pleasantly surprised by email client which eventually supports ActiveSync for exchange server and even PUSH email - used to be found only in Symbian smartphones and PDAs . All of my outlook contacts, calendar and inbox semalessly flew into device without any cables, bluetooth and software. Great choice for advanced user. Got one few weeks ago. It's pretty cool and with HSDPA in Sri Lanka, surfing the web is really cool. Call quality is great. Black one doesn't look bad fashion wise. But I have some paint peeling off the call button. This phone just switches off by itself randomly. How dodgy is that!